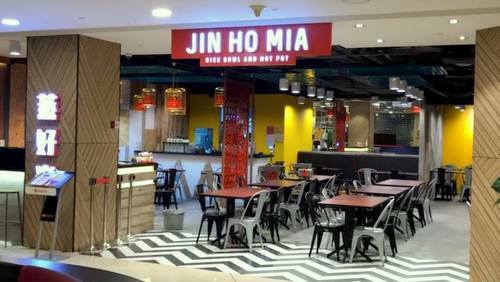 Jin Ho Mia restaurant has two locations in Singapore, one at Alexandra Retail Centre (460 Alexandra Road) and another within The Seletar Mall (33 Sengkang West Avenue). Operated by SIMYEE Holdings, the restaurant, where “Jin Ho Mia” literally translates to “a really good life”, offers a menu featuring authentic Asian specialities. 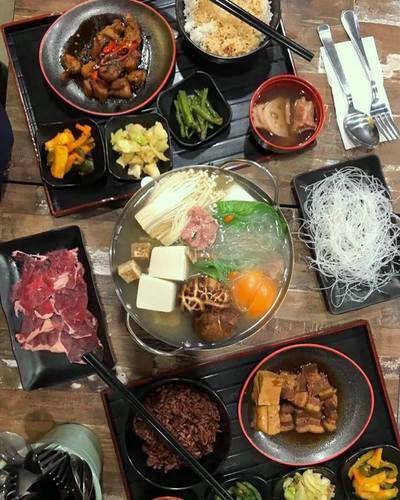 You can order, for example, from a wholesome range of rice bowl choices as well as bubbling and scrumptious pots of hotpot and fragrance mala pots. Highlights on the menu include Marinated Beef Pot, Mixed Seafood Pot, Tok Kong Pot, Ah Boy Pot, as well as Mala Prawns Pot. The official Facebook page for Jin Ho Mia Singapore is available at www.facebook.com/JinHoMia.SG/. Following the Facebook page, you’ll receive updates about the restaurant’s menu, their seasonal specialties, events, promotional offers, plus more.